As a caregiver, you may focus so much energy on caring for your loved one(s) that you neglect self-care as a result. Venture Forthe believes that in order to be the best caregiver possible, you need confidence that you’re doing the right thing, and time to care for yourself and your family. We’re here for you, because we understand the commitment of providing in-home care. We’re able to use our experience and expertise to guide and support caregivers in providing care that meets the needs of everyone involved. Venture Forthe understands the complexity of caring for a loved one in addition to caring for yourself and your family. We assist you with the process of finding care solutions that benefit each person involved. Our goal is the ease the burden on you as the caregiver, ensure your loved one receives the best care possible, and help create a rewarding, beneficial relationship between you. 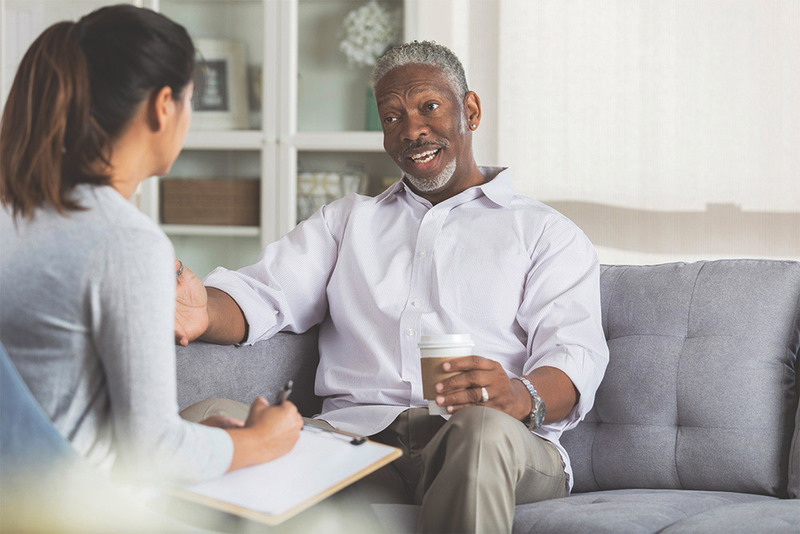 Our expert caregiver consultant understands how simultaneously challenging, stressful, and rewarding it can be to provide home care for a loved one. Your consultant will meet with you and your family to understand your circumstances and your needs. Together, you will develop a plan that meets those needs while respecting your motivations, values and goals. Caregiver consultations are available to any of our clients and caregivers as needed.